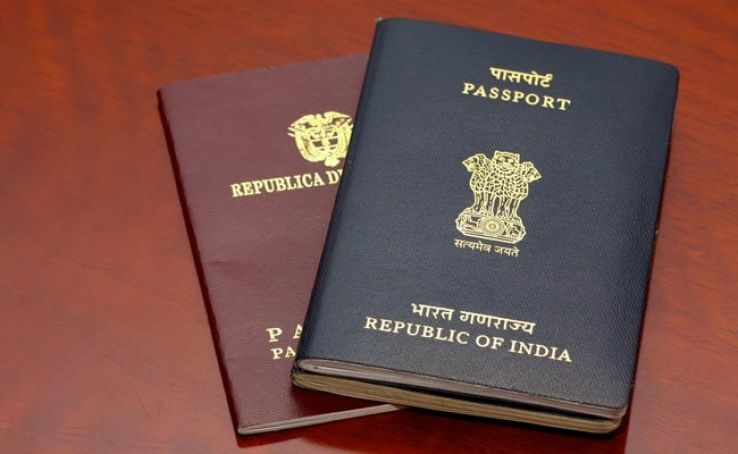 a Login to Passport Seva Online Portal with the registered Login id. If you don’t already have one, you can easily make it. 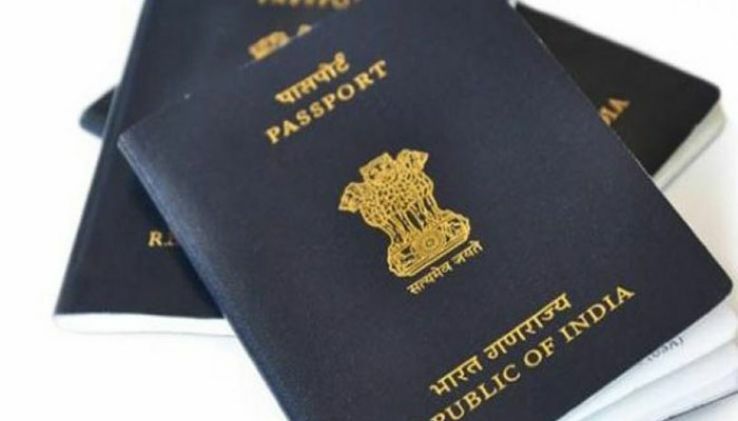 Go to the Passport Seva online portal and login to your account. Register yourself with your email id and password, if you don’t already have one. 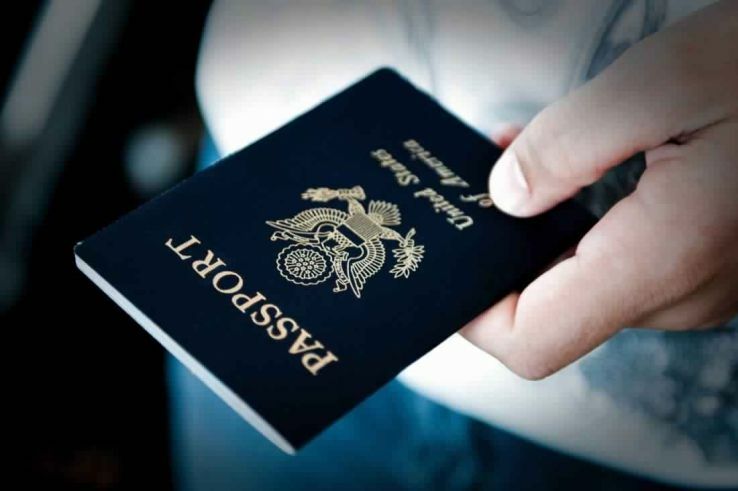 Once you are logged in, go to the section- ‘Apply for reissue of passport’. Fill in Aadhar card details and old passport details. 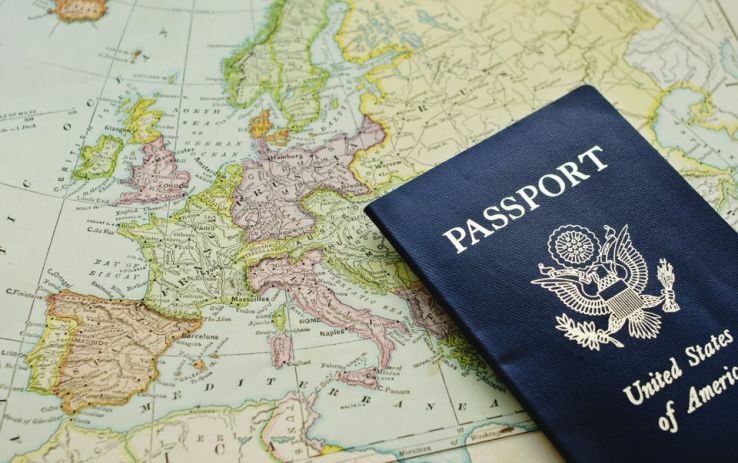 Complete the application form online: The benefit of renewing your passport is that you can just recheck the already filled application if anything has not changed. Once the application form has been filled and submitted, you will get a confirmation page and an online payment page. Make the online payment of Rs 1,500. Now select the date and time slot and nearest PSK, for your in-person verification. Once your appointment has been booked, you will get a confirmation SMS for the same. 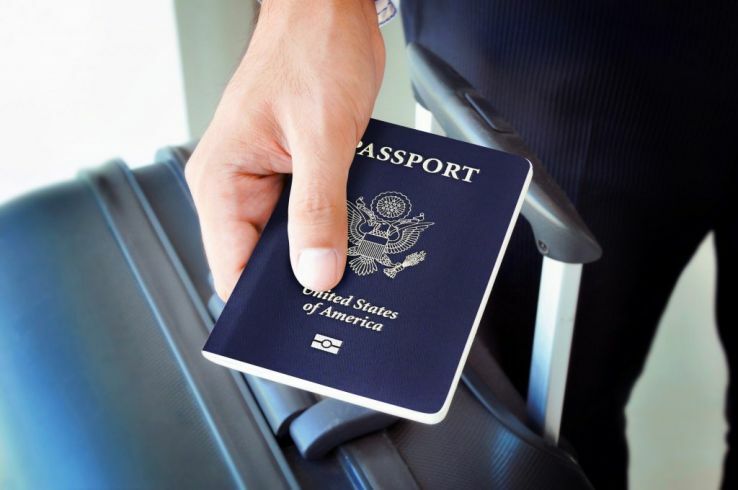 What If You Lose Your Passport Abroad?